England are a best price 1/100 to beat Italy at Twicenham but new Coral customers can get 5/1. England have never lost to Italy and after the Azzuri took a thumping at home to Ireland, the bookmakers don’t rate their chances. Italy are 100/1 to win with England a prohibitive 1/100. Fourntaely, new Coral customers can get an enhanced 5/1. 1. 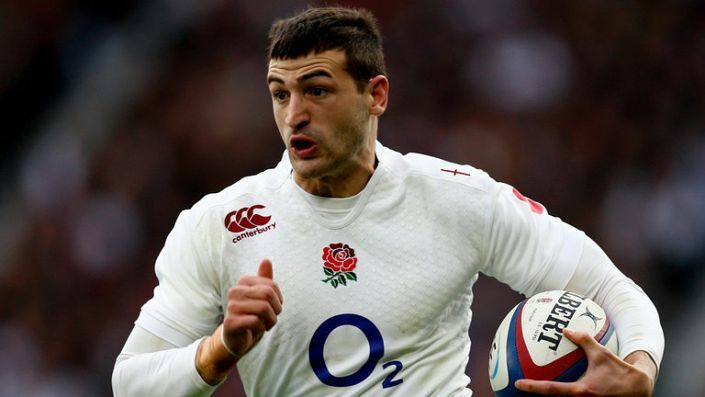 Open a new Coral online or mobile account and bet on 6 Nations - England to Beat Italy – 5/1. 2. Place your FIRST real money bet as a win single £/€5 on ‘England to Beat Italy – 5/1’ in our “My Markets” sections. 3. This offer is £/€5 bet only. 4. Minimum deposit of £/€5 required. 5. If your selection wins, you will be paid in cash based on the normal price on site and will have your account topped up to reflect the enhanced price in free bets. 6. Free bet winnings will expire after 4 days. 7. Should your bet lose, you will receive £/€5 in free bets on settlement of the market.